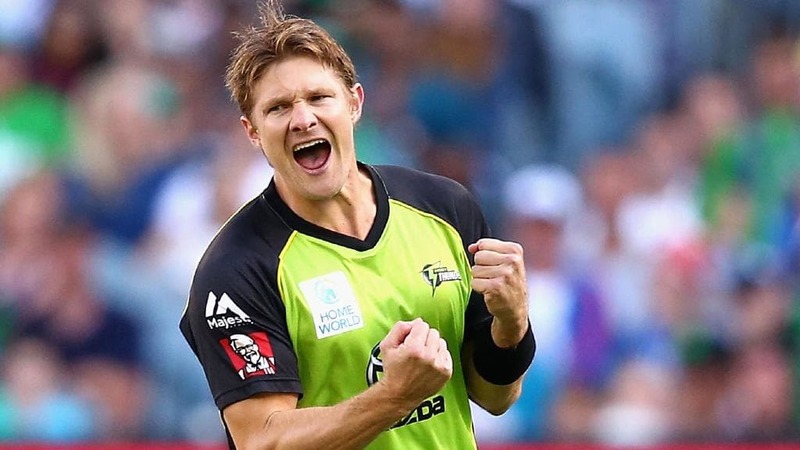 Shane Watson, who will be playing for The Karachians in the second edition of the T10 league, said that the new condensed format of the game would popularize the sport even more and increase the fan base. The T10 League, which recently got recognised by the International Cricket Council (ICC), will be hosted in UAE from the 23rd of November 2018. The second edition of the T10 League has got bigger and better with the likes Darren Sammy, Brendon McCullum, Andre Russell, Rashid Khan, Chris Lynn, Eoin Morgan, Shahid Afridi, Shoaib Malik, Sunil Narine along with Watson featuring in the event. T10 League is the world’s first 10-over cricket league recognised by the International Cricket Council. The league will have two more additional teams making it a an eight-team league spread over eight days. Kerala Kings, Punjab Legends, Maratha Arabians, Bengal Tigers, The Karachians, Rajputs, Northern Warriors and Pakhtoons – have been drawn in to two groups to fight it out in the 2nd Season of T10 League from November 23 to December 2.